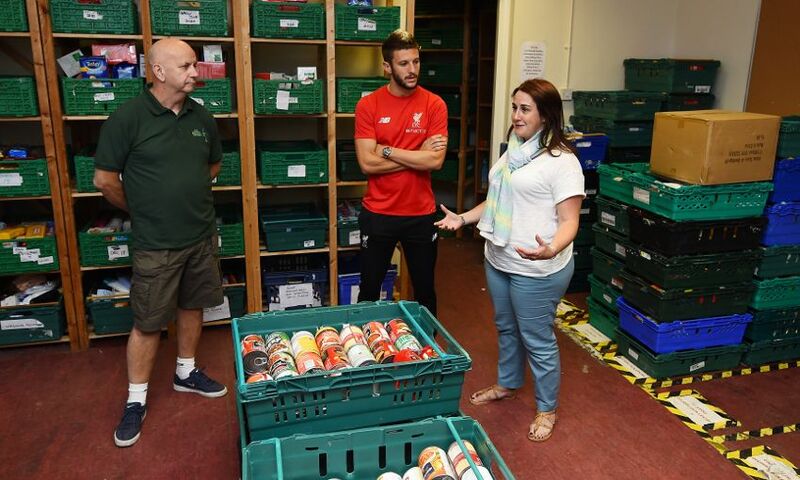 Adam Lallana today donated much needed items to the North Liverpool Foodbank as he joined the Red Neighbours team to learn more about food poverty. 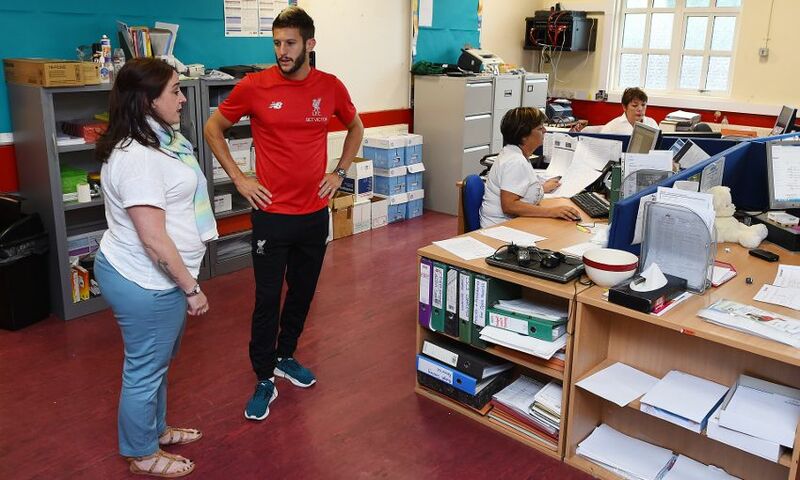 The midfielder took a tour around the facility, which services all homes in the North Liverpool area, and chatted to volunteers about how they help local people and why it’s so important for fans to donate at each home game. The Reds continue their support of Fans Supporting Foodbanks this season, with collections taking place at every Premier League home game at Anfield. 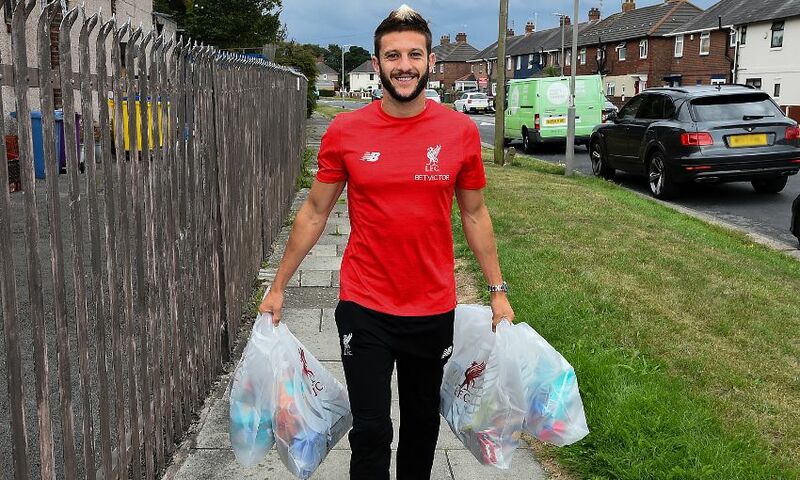 Supporters attending each fixture can drop-off any non-perishable food donations at the collection points, which are located on Anfield Road, next to the family park, and inside the LFC Anfield superstore. 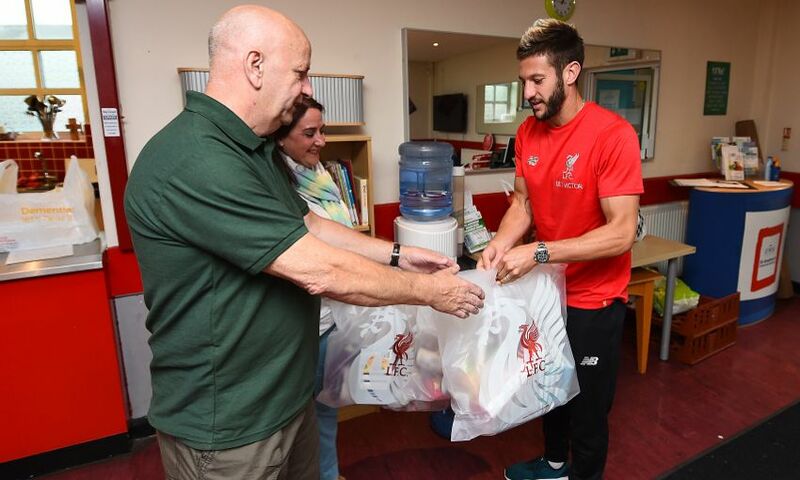 Last season, the Red Neighbours’ matchday collections equated to 1,768 meals for local families in North Liverpool. The first LFC home game of the season is at Anfield on Sunday, when the Reds will take on West Ham United.